Today’s economy is causing a lot of property to be abandoned or have people evicted. Something has to be done with all of the stuff that’s left behind. This is where we come in to the picture, JunkBoys professional junk removal service. We operate in the Greater Toronto Area (GTA) and as you can tell by our name, we remove junk. 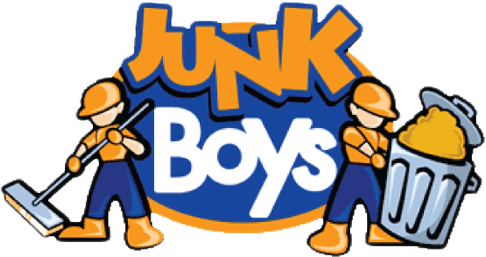 JunkBoys can take away everything that’s left behind from foreclosures or evictions. We have worked with many residential and commercial realty professionals to clean these properties. As always we are happy to deliver a broom clean area so our customers can move forward with a sale or new tenants.